Gas leaks are serious issues and if you can smell gas, you should call an emergency gas plumber immediately to take care of the problem. Never delay gas leak detection and repairs as each minute is critical. Emergency gas leaks must be detected and repaired at the earliest possible moment in any property, be it your home or office. Clinton & Co has all the tools and equipment needed to carry out tests at your property to detect a gas leak and repair it. 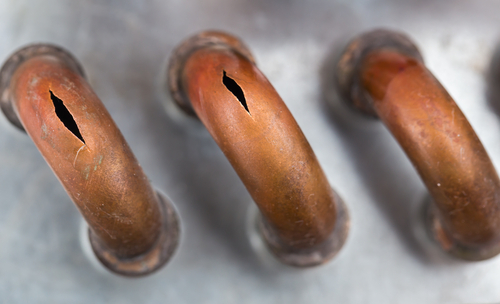 The most common causes of leaks occur where gas is used, which include the use of gas appliances such as a gas stove, gas oven, gas heater, gas hot water heater and also at the gas meter. If you think you have a gas leak that may need immediate attention and repair, the first thing to do is to switch off all your home appliances at their control point, including those with a pilot light (e.g. hot water heaters). To detect gas leaks in your property, our gas plumbing professionals will make use of ‘bubble leak’ and gas leak detection devices. 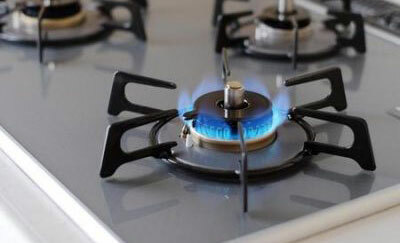 The gas leak may be in a connection, a section of pipe within the gas appliance itself, or elsewhere on the property. Once the source of the gas leak has been detected, the appropriate method for repairing the gas leak is determined and prompt action is taken for gas leak repairs. 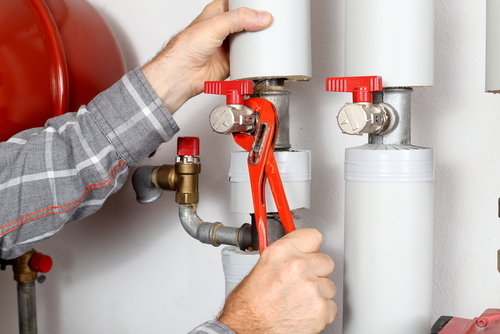 Detecting and repairing gas leaks is the first crucial step in making your property safe.